Tarek El Moussa Net Worth, Ethnicity, Nationality, Age, Wiki-Bio. Real estate is not an easy career option to get into. It takes a certain charm, commitment, and dedication that most people do not have. To succeed in it, you have to be quick on your feet; smell an investment opportunity even before the rest of the world does. Fortunately for Tarek El Moussa, these are all qualities that he has. It has enabled the dynamic real estate agent to get to the very top of his game. In this article, we will take a dive into the life of Tarek, asking questions such as: What is his current net worth? Where is he from? How old is he? We will also try to dig up any relevant information we can on the man. 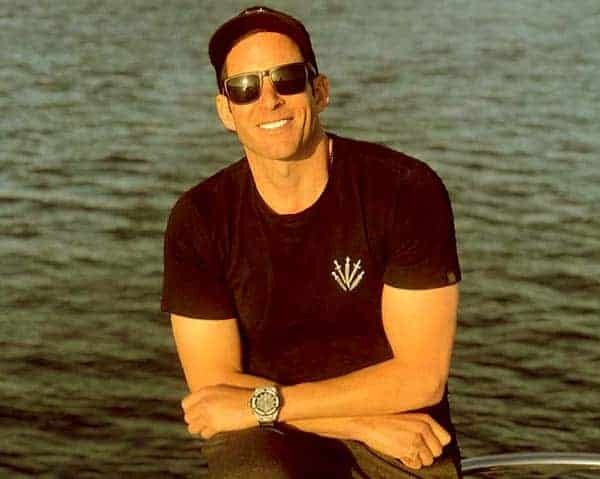 Tarek El Moussa Net Worth. 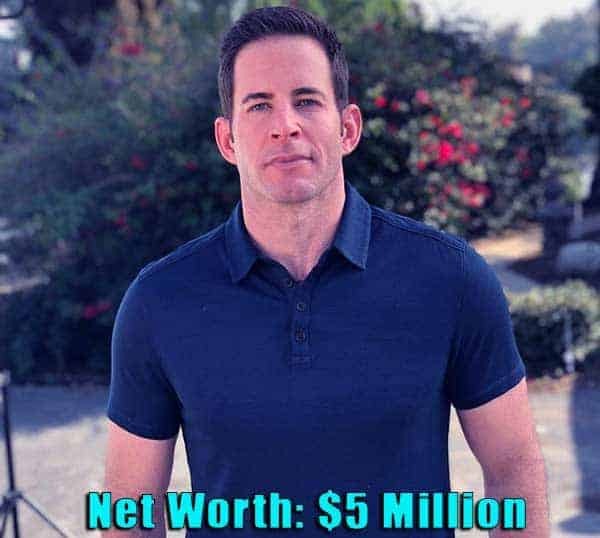 Tarek El Moussa has a reported net worth of $5 million. Most if his wealth comes from his highly lucrative real estate career. Let’s not forget that he has been a real estate agent since he was 21 years old, and so he has had ample time to horn his craft. The agent usually makes a hefty bit of profit every time a sale is finalized. He, alongside his ex-wife Chris, also stars in the hit reality show, Flip or Flop. Television personalities are well paid for their time on screen and Tarek is not different. He reportedly earns $10000 per episode, and this helps increase his already growing net worth. 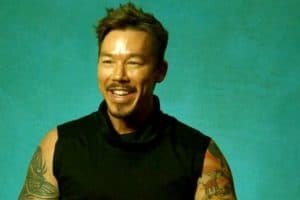 Before his on-screen career took off, the reality star and his wife ran a real estate agency, The El Moussa group, in Orange County. This business generated a fair bit of profit for the pair, before the crash in 2008, and after the market picked up again. El Moussa recently acquired a $2.28 million property in Costa Mesa. This comes in the wake of his divorce, and the sale of their previous home, a mansion in Yorba, Linda. His new property has 3010 square feet and comes equipped with four bedrooms, four bathrooms, a master bedroom opening to a deck and swimming pool. 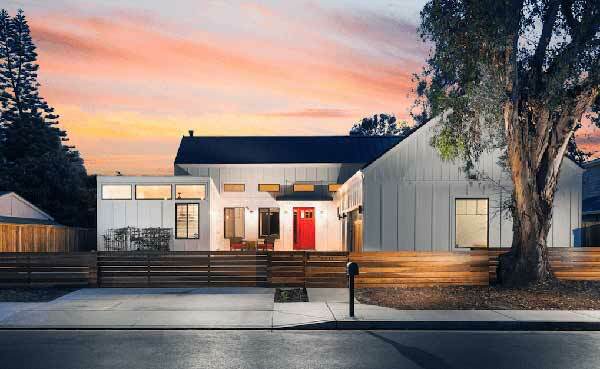 The house has been described as a blend of midcentury modern and modern farmhouse styles. It also has additional features such as a steam shower and free-standing tub, spa and deck, a garage with a charging station for an electric car. It’s not hard to see why the real estate agent jumped at the opportunity to buy it for himself. Tarek also has a well-publicized love for cars. He owns quite a few: 2017 Jeep Wrangler, a 2011 Lamborghini Gallardo, a 2014 Mercedes-Benz Sprinter and a white GMC Denali truck. Surprisingly, the star claims that he prefers his truck to all the other luxurious vehicles he owns. 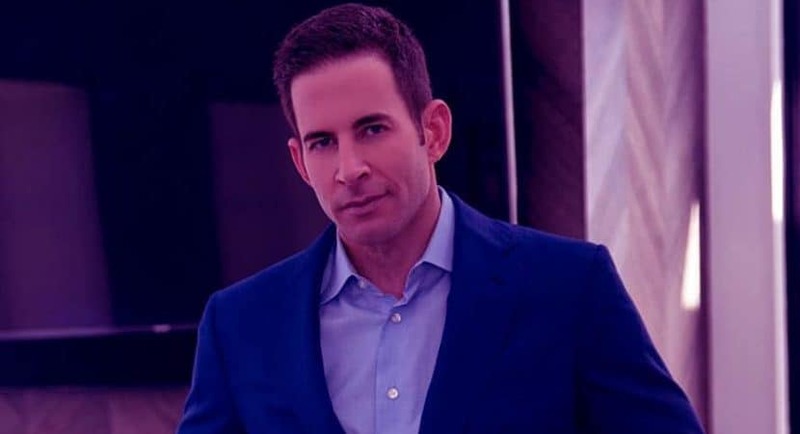 Tarek El Moussa’s Ethnicity and Nationality. El Moussa is mixed race, in regards to his ethnicity. His father comes from Morocco, where as his mother is Caucasian. Tarek was born in America, which makes him American by birth. Tarek El Moussa Married? Dating? The real estate agent is a divorced man. 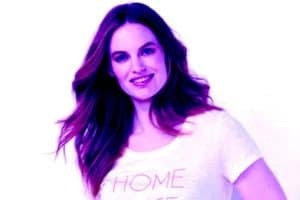 His ex-wife is Christina Meursinge Haack. Like Tarek, she is also a real estate agent. She was born on the 9th of July, 1983, which makes her 35 years old presently. he two initially met in college and was married by 2009. 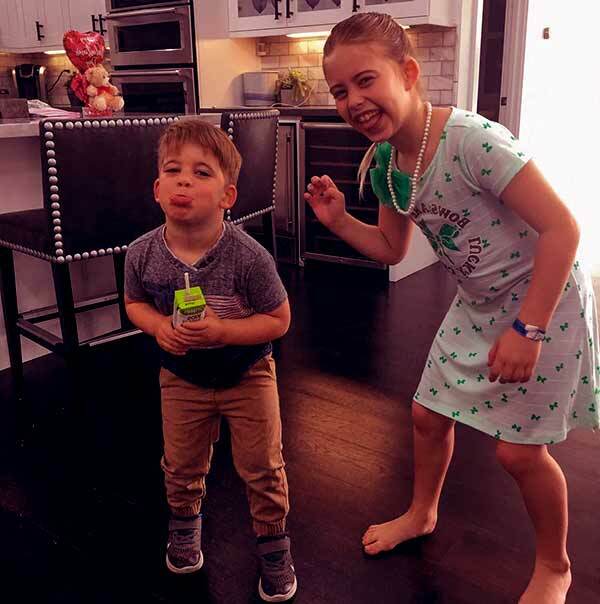 They have two beautiful children together: a nine-year-old daughter named Taylor, and a four-year-old son named Brayden James. 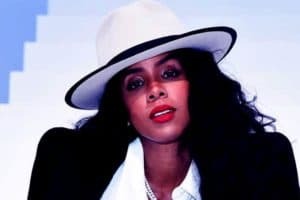 The two filed for a divorce in 2017 after citing irreconcilable differences as the cause of their separation. Tarek El Moussa’s Age, Wiki-Bio. Place of Birth Long Beach, California, USA. Profession Real estate agent, Businessman, Reality television star. 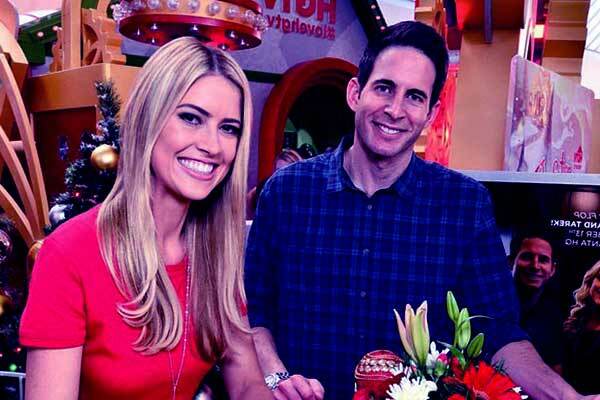 Tarek El Moussa was born on the 21st of August, 1981, in Long Beach, California. This makes the realtor 37 years old at the moment. 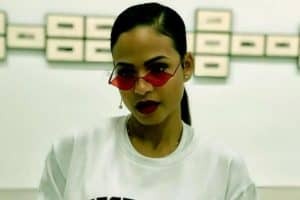 He grew up alongside his sister, Angelique El Moussa. The reality star’s journey has not been a smooth one. 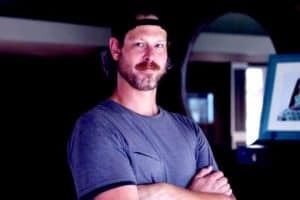 He and his ex-wife Christina almost lost everything when the housing market crashed; they also had a miscarriage before their second child was born. Tarek was also diagnosed was thyroid cancer, which he, fortunately, fought and beat. Lastly, his marriage from Christina also fell apart in 2009 when the two amicably filed for a divorce. The reality has had to constantly pick himself up and rebuild; to his credit, he has always kept his chin up and focused on the positives in life. 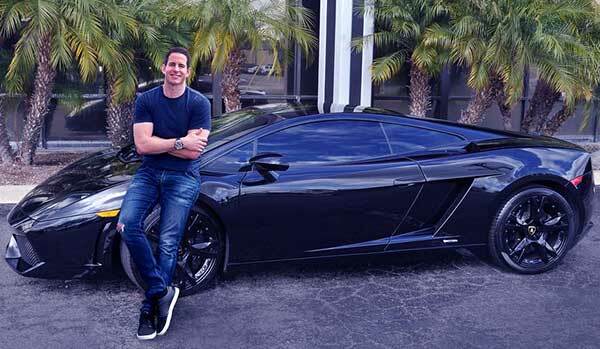 Tarek El Moussa is a real estate wizard, flipping houses like it’s the easiest thing in the world to do. It’s exciting to watch him on flip or flip, and we cannot imagine the show without him.